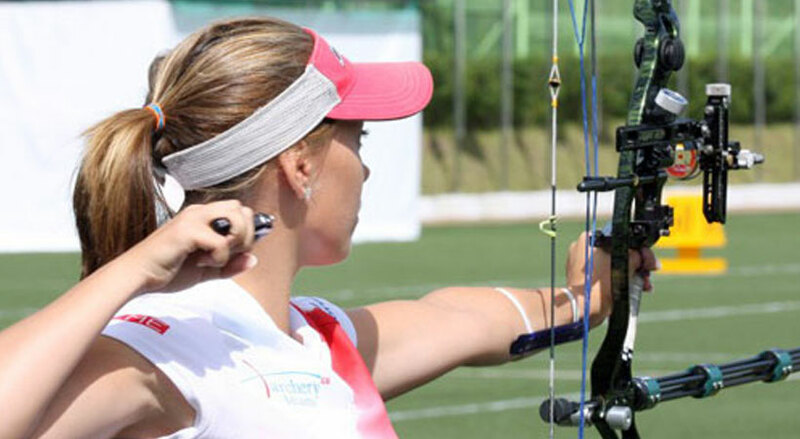 Unfortunately Archery is an optional sport for bidding cities and therefore the opportunities to participate are far too few. Jersey participated in only one, which was Delhi 2010. Archery was not a chosen sport for Glasgow 2014 or for Gold Coast City 2018. We can only hope that future bid cities will include Archery as Jersey has a very enthusiastic group of Archers.